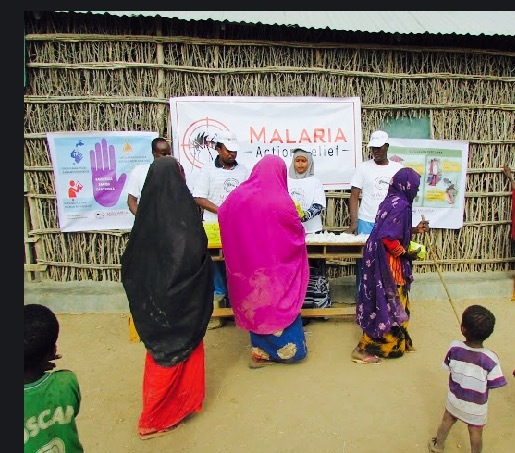 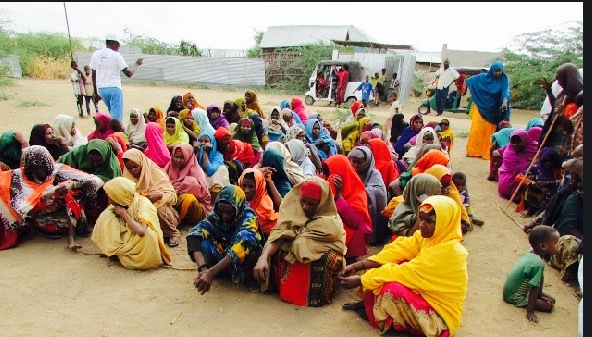 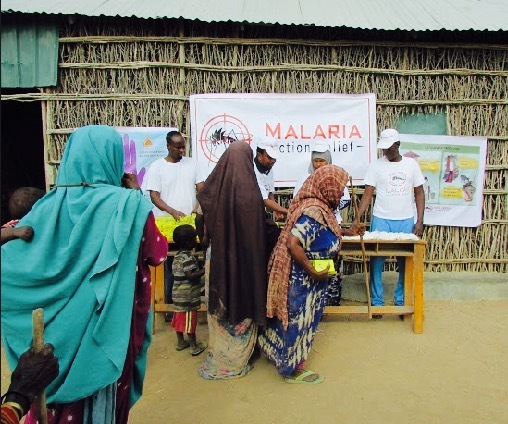 MAR was on the ground spreading awareness of cholera in the Hiiraan region of Somalia during the recent epidemic here. 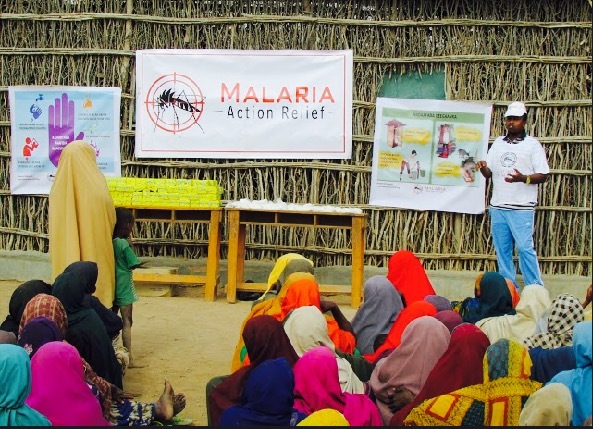 As part of our general disease awareness programs, MAR held educational seminars to inform the community on the ways this deadly disease spreads and how they can protect themselves. 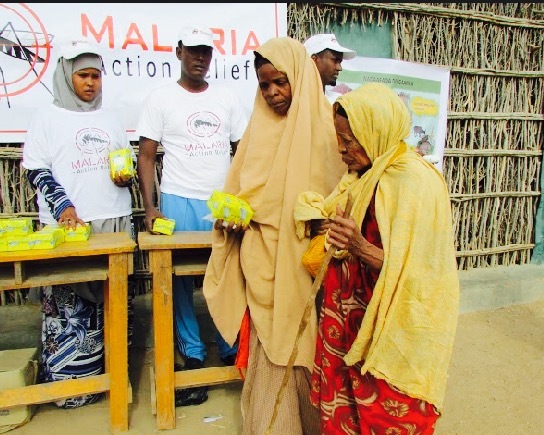 We were also able to distribute water purification tablets and sanitizing hand wash to around a hundred families to help contain the spread of cholera in the region.